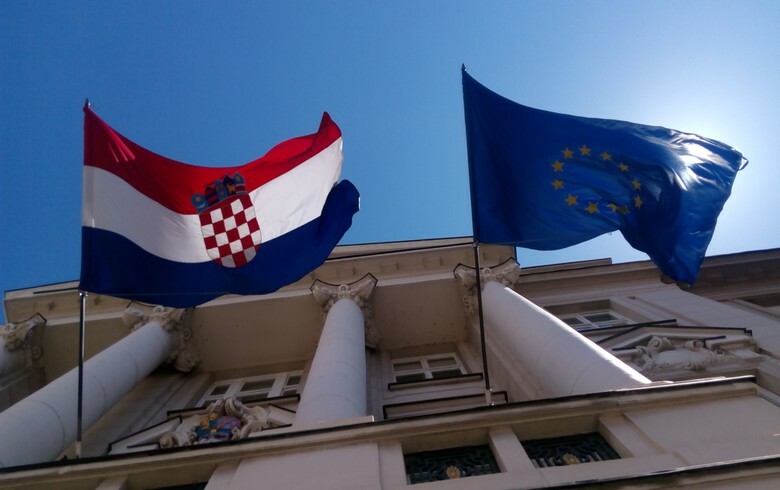 ZAGREB (Croatia), February 12 (SeeNews) - Croatia's finance ministry said it sold one-year Treasury bills worth 1.02 billion kuna ($154.8 million/137.2 million euro) at an auction on Tuesday, slightly above its 1 billion kuna target. The yield on the issue was 0.09%, as compared to 0.00% achieved at the latest auction of fifteen-month T-bills held on January 31, the finance ministry said in a statement. The government securities auctioned on Tuesday will mature on February 13, 2020.